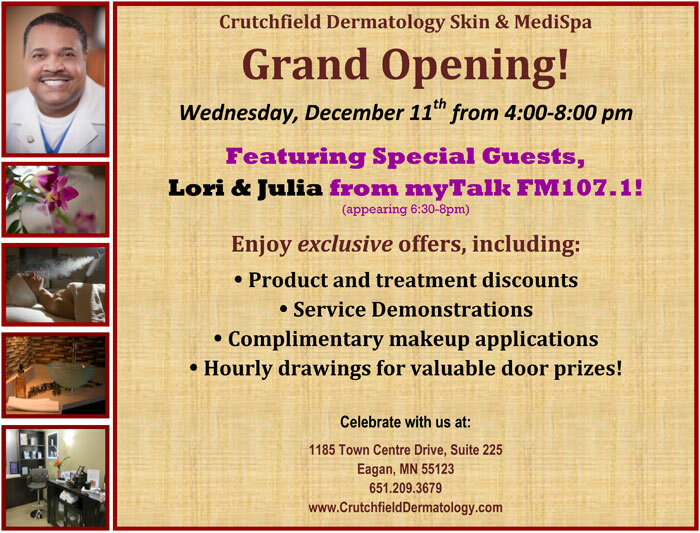 Crutchfield Dermatology Skin & MediSpa Grand Opening! Featuring Special Guests, Lori & Julia from myTalk FM107.1! 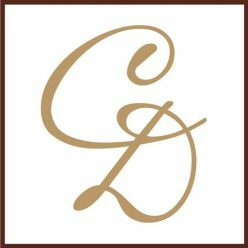 Product and treatment discounts Service Demonstrations Complimentary makeup applications Hourly drawings for valuable door prizes!